Ever since I was diagnosed with chronic migraines, I’ve banished my beloved daily cup of coffee as to not trigger any horrendous episodes (caffeine is a trigger). However, I do still indulge in green tea. At about 35 mg’s of caffeine per cup, that small amount doesn’t seem to be bothersome just yet….knock on wood! What I’ve been loving lately is an almond milk matcha green tea latte as a energy boost in the late afternoon. I’m a bit obsessed with tea, and the whole ritual that surrounds drinking it in so many cultures. Matcha green tea powder is used in a centuries old Japanese ceremony, where it’s whisked in a bowl with hot water until it’s frothy. The taste is very earthy, a bit nutty perhaps, which may not be everyone’s “cup of tea” (wow, that was lame). But just by adding some peppermint oil + stevia this super healthy beverage takes on a lovely refreshing alternative to having a typical Starbucks peppermint-mocha coffee latte. The health benefits of match green tea powder are just staggering! One cup contains as many antioxidants as 10 cups of regular brewed green tea! It also contains a unique, potent class of antioxidant known as catechins, which aren’t found in other foods. In particular, the catechin EGCg (epigallocatechin gallate) provides potent cancer-fighting properties.Most importantly, EGCg and other catechins counteract the effects of free radicals from the likes of pollution, UV rays, radiation, and chemicals, which can lead to cell and DNA damage. 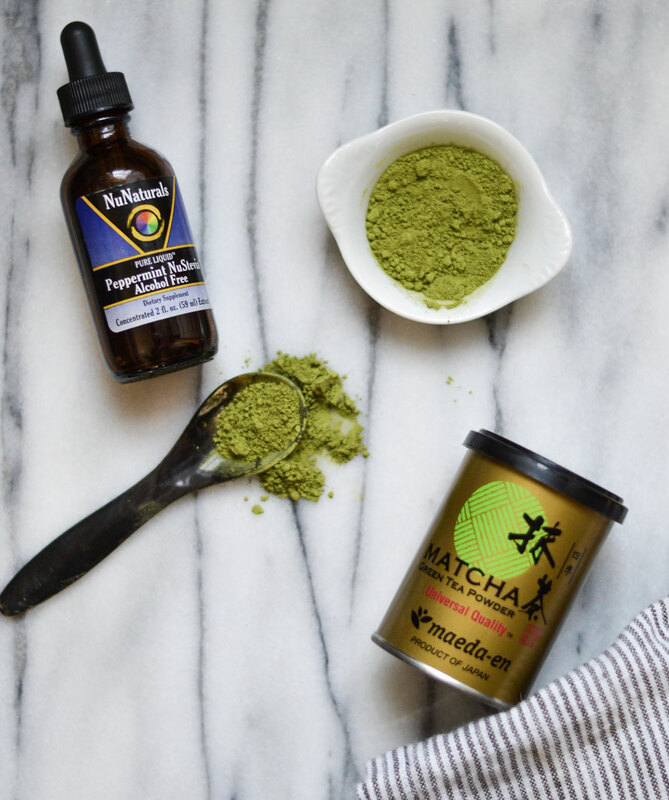 Since over 60% of the catechins in matcha are actually EGCg, a daily matcha regimen can help restore and preserve the body’s integral well-being and balance. What impresses me most about this crazy powder is it’s ability to enhance my alertness, without causing the jittery effects of coffee or the crash a couple hours afterwards. 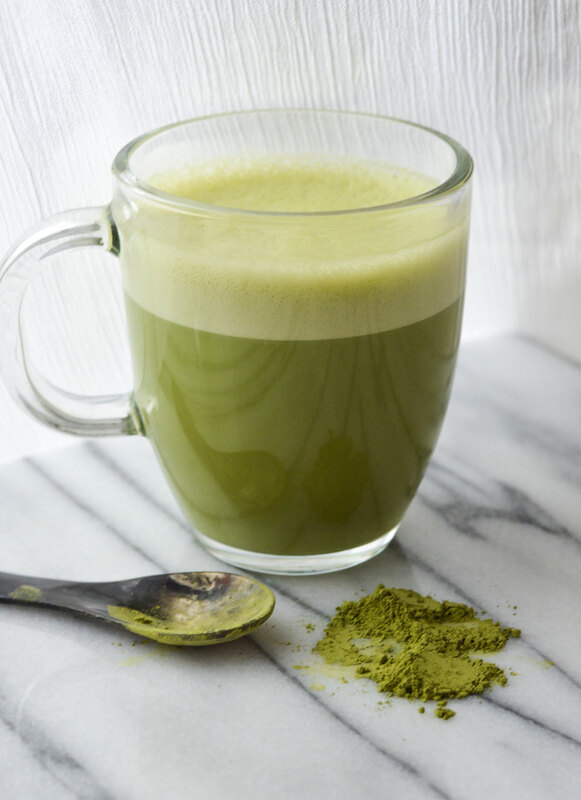 This is because the energizing effects are not actually achieved from the small amount of caffeine found in the matcha green tea powder, but from it’s unique nutritional properties. You can read lots more about the health benefits here! This recipe is sugar free, vegan, and Paleo friendly! 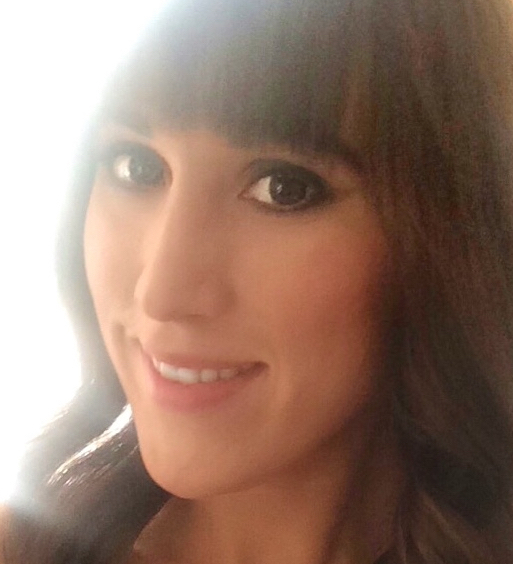 You can of course swap out the stevia+peppermint sweetener I use for raw honey and regular pepermint oil, and the nut milk of your choice for water. 1 tbsp Pure Matcha Green Tea Powder ( I like the one’s from Maeda-en and The Republic of Tea ). 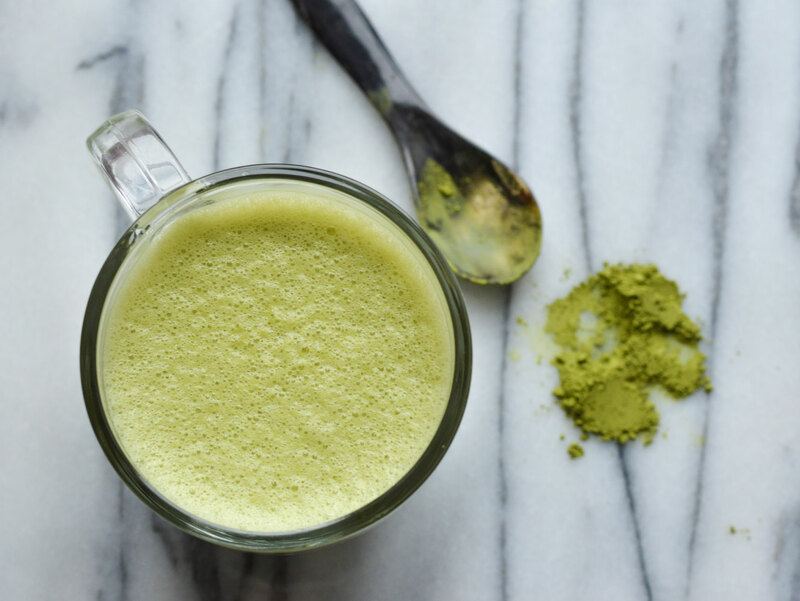 Heat your almond milk on the stove and then transfer to a blender and add the liquid stevia and matcha. blend on high until smooth, until you’ve created a nice frothy head. If you have a hand held frother, even better to get that perfect latte effect. Enjoy!